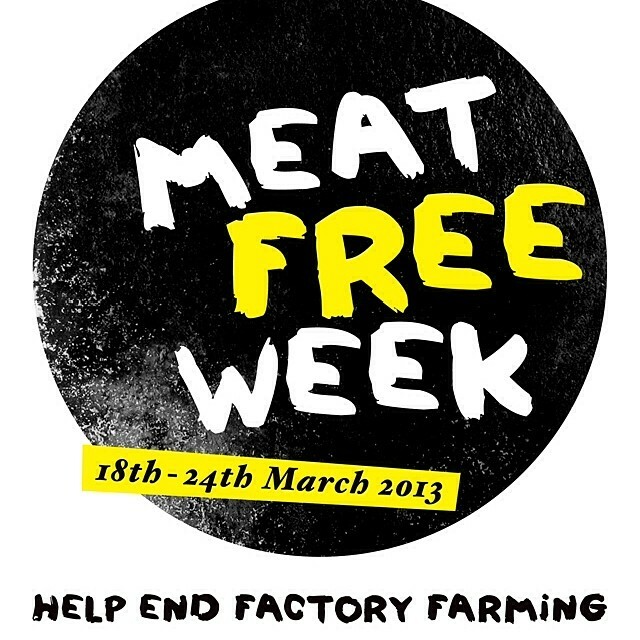 This March, 24th-30th, I am taking part in Meat Free Week, meaning (to state the obvious) for 7 days I will not be eating any meat, chicken, general poultry and fish products. This will be the greatest amount of time I have forgone any meat products and as a cheeseburger loving, meatball eating carnivore I expect it to be quite the challenge. Money raised will be going to Voiceless, the Animal protection institute. A non for profit organisation raising awareness of animals suffering in factory farms across Australia. I’ll be doing a post early next week about my experience. Next Lunch with Jamie Oliver!